All service records + UVIP available. Very powerful and fuel efficient 2.7L engine. Low 160 km, highway driven. Comes certified and emission tested. Selling only because I bought a new SUV. 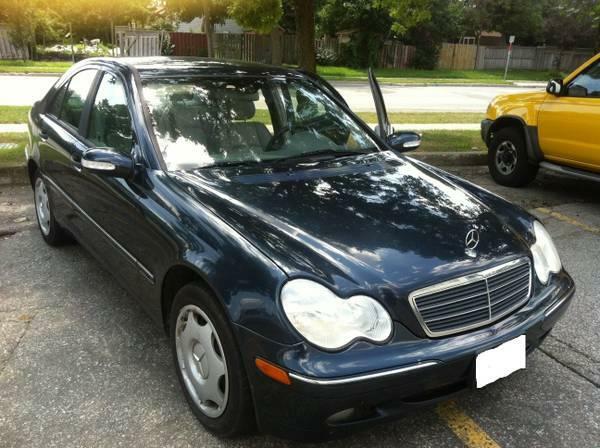 Drive home a Mercedes for only $6199 or best offer. Call me 289-644-3784 or Email me for quick response.